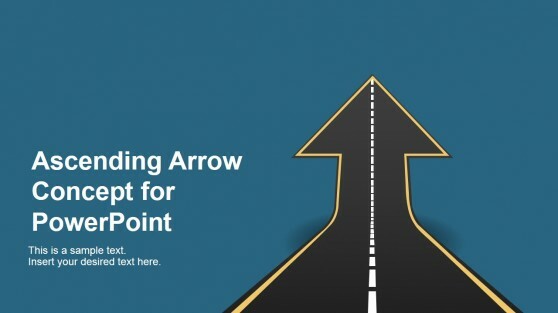 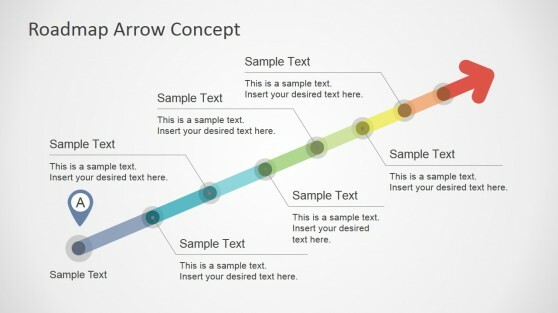 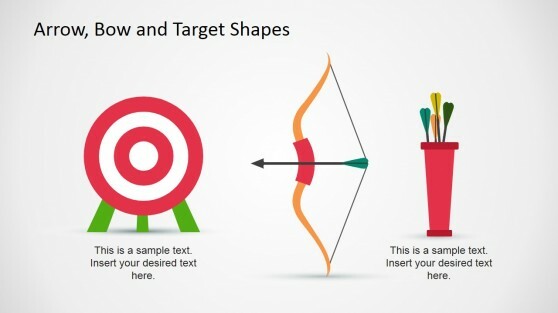 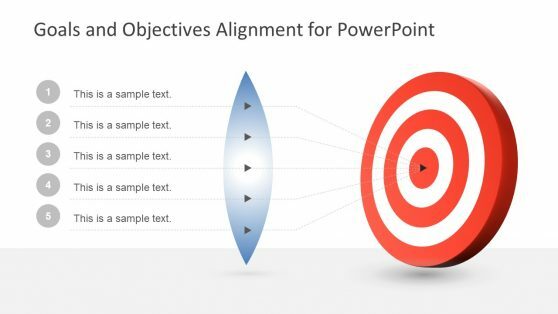 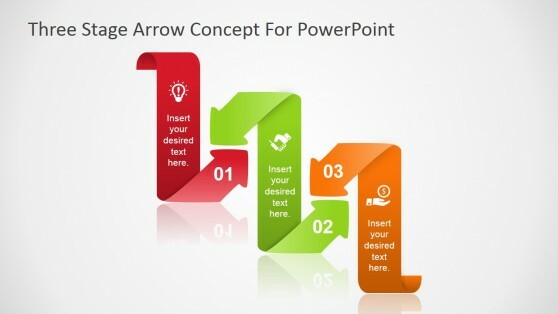 PowerPoint Arrow Templates are a set of professionally crafted slide designs with arrow themed content. 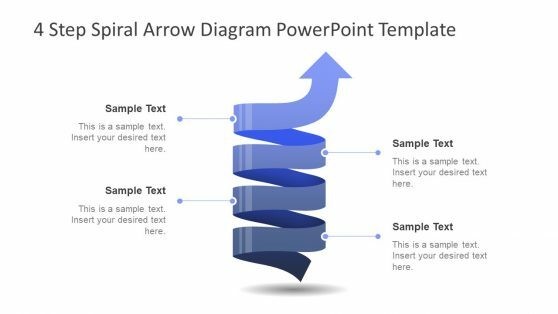 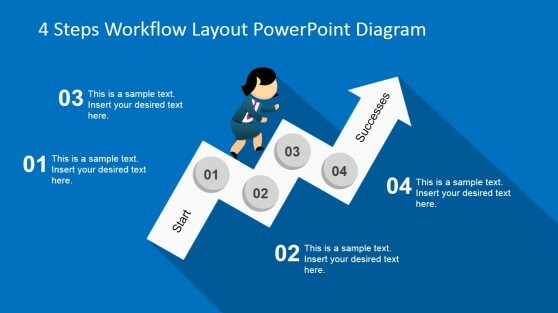 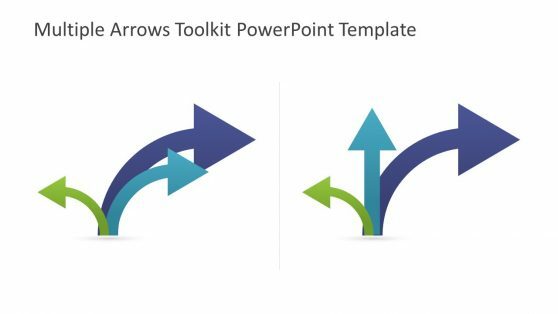 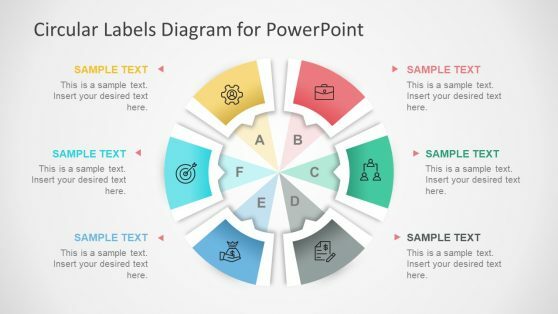 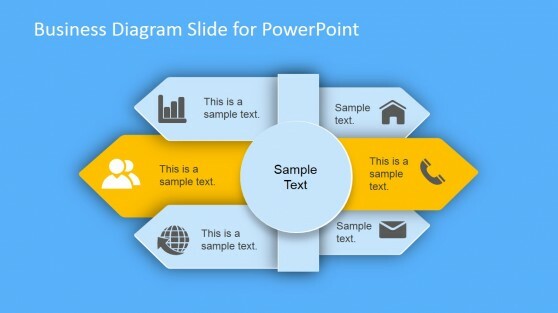 These templates provide editable arrow diagrams which can be used for making presentations related to a variety of topics. 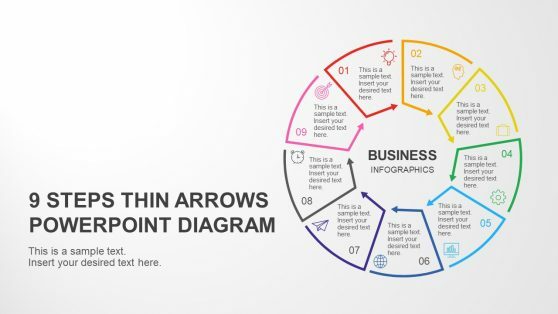 The available templates can be used for making process diagrams, performance diagrams, five force models, business and finance presentations and more. 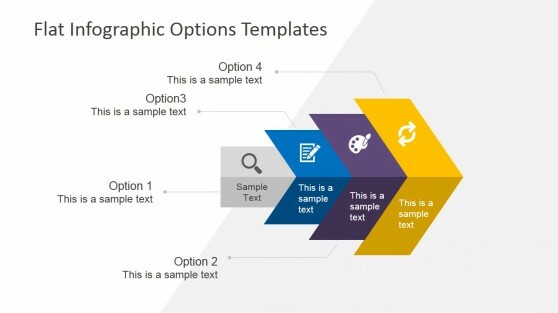 You can see a sample of each slide from the respective product page of the template, before downloading the one that best matches your requirements.